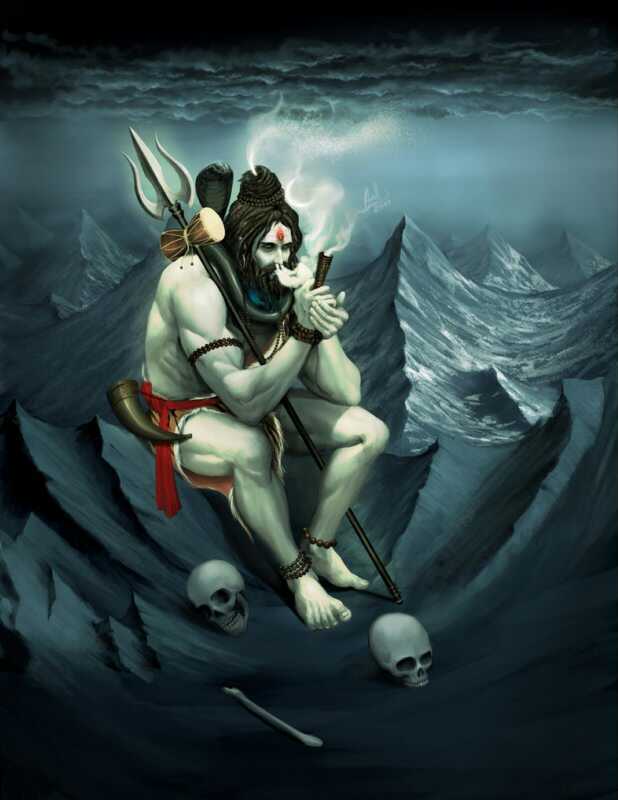 Shiva: A Cultural History or Logical Myth? 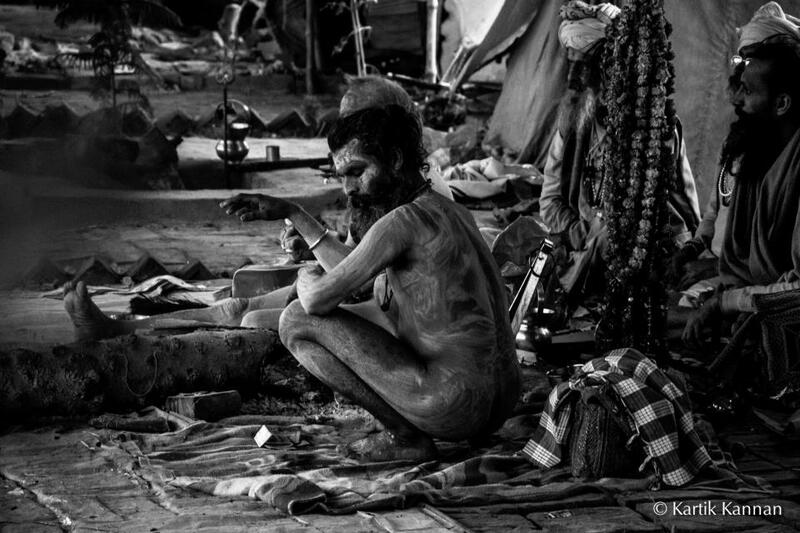 India is a country of great religious and cultural diversity. 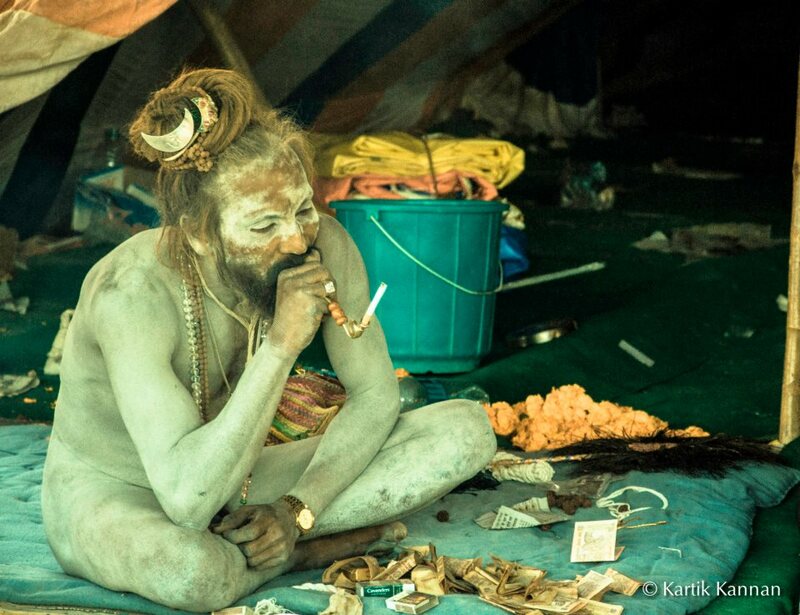 Hinduism, being the oldest practiced religion in the world, abounds in Gods, Goddesses and myths. But little do we know that every myth has logic and science behind it. Brahma, Vishnu, Maheshwar are the Godheads and they seem to be in a constant struggle for dominance. Many scholars believe that each is a manifestation of the other, thereby following the concept of one God. Among these three, Shiva is the most debated one. The reason, perhaps, is the fact that none have been able to understand Him clearly due to His paradoxical nature. He is the stoic ascetic and the loving husband. He is the destructive power as well as the creative energy. He looks fierce and handsome. 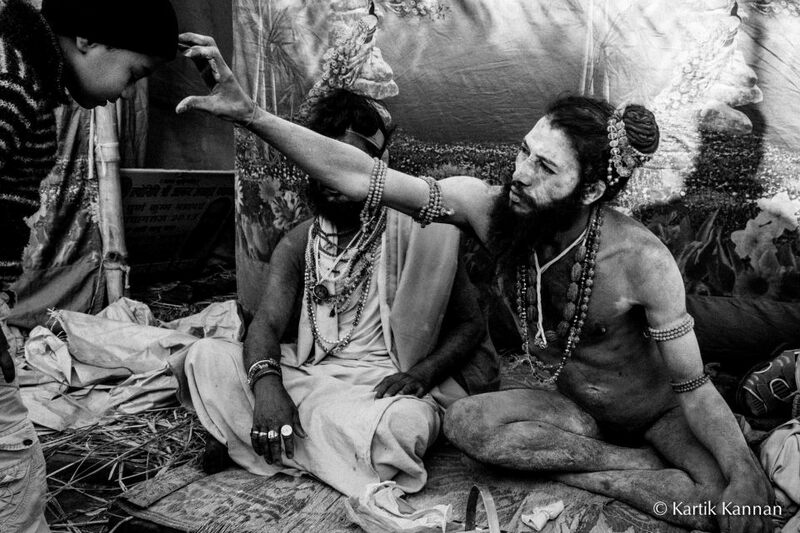 He is the wrathful God as well as the serene yogi. He encompasses all these contradictions within himself at the same time. Moreover, he is a dancer, who performs the dance of death which is the key to life. Shiva’s unkempt hair is in indication of his asceticism. This contrasts with his role as the beloved of Parvati. The crescent moon indicates the changing seasons and rejuvenation of life. This again contradicts with Shiva’s image as the destroyer. 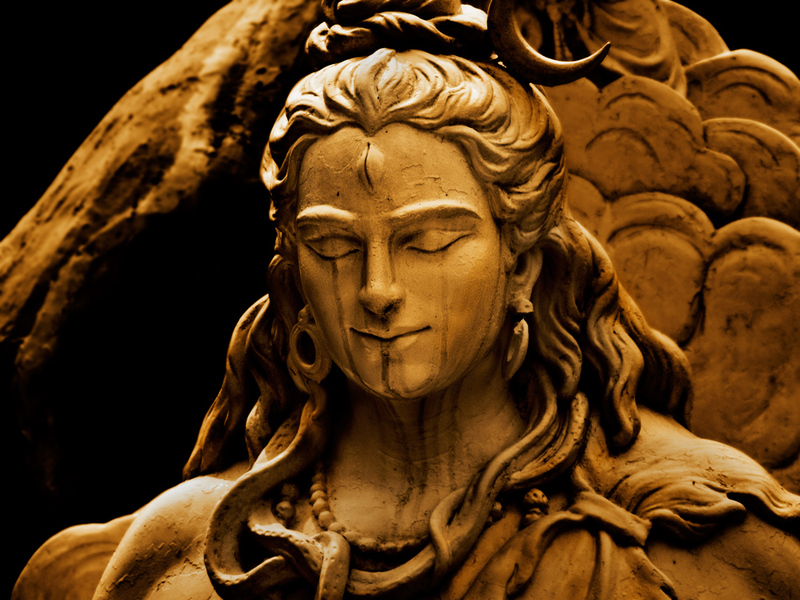 Shiva wears a snake coiled around his upper arms and neck and waist. Snakes symbolize the Hindu concept of reincarnation. Their natural process of shedding skin is symbolic of the transmigration of human souls from one life to another. The upper right hand holds a damru or an hourglass shaped object which has a double significance. Some scholars believe that the first syllable of sound came from Shiva’s damru while others claim that the triangular upward and downward representation of the damru symbolizes the male and female procreative potential, namely, the Lingam, and the Yoni. The creation of the world begins when the lingam and the yoni meet at the mid-point of the damru. Shiva as Nataraja or the Cosmic Dancer is the second most popular form of Shiva worship, after the Shivalingam. The very idea of dance carries within it a variety of significations. Dance, according to ancient Hinduism, is used to induce trance, ecstasy and the experience of the divine. Dance was meant to be a rhythmic release of energy which was aimed at approaching God. Therefore, Nataraja, represented the rhythmic movement of the entire cosmos. According to Hindu mythology, Shiva’s dance symbolizes the cosmic cycles of creation and annihilation as well as the daily rhythms of birth and death. Shiva’s dance is perceived by some scholars as the source of all movement within the universe. 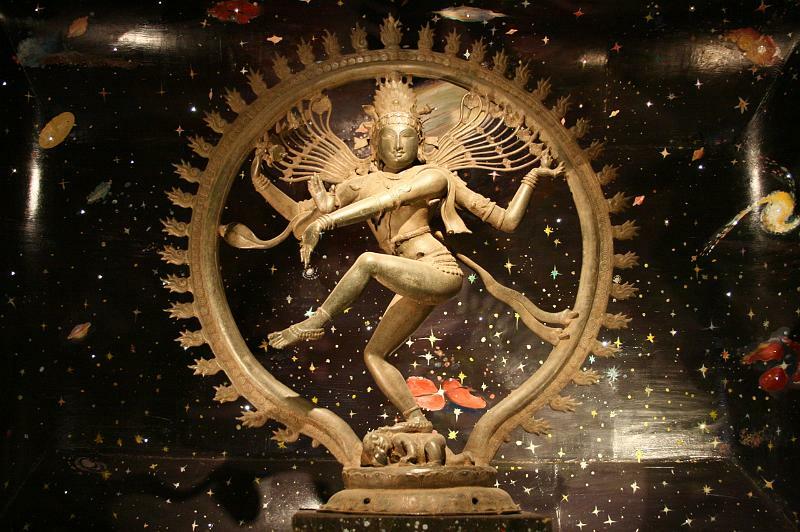 According to historian, Anand Coomaraswamy, Shiva’s dance represents five essential activities: ‘Shrishti‘ or creation;’ ‘Sthiti‘ or preservation’, ‘Samhara‘ or destruction’, ‘Tirobhava‘ or illusion; and ‘Anugraha‘ or emancipation. In this way the figure heightens its paradoxical nature by uniting its inner tranquillity with outer activity. The dance of Nataraja is not just a myth. There is a vivid logic behind it. Nataraj’s dance is an allegory of the human condition. 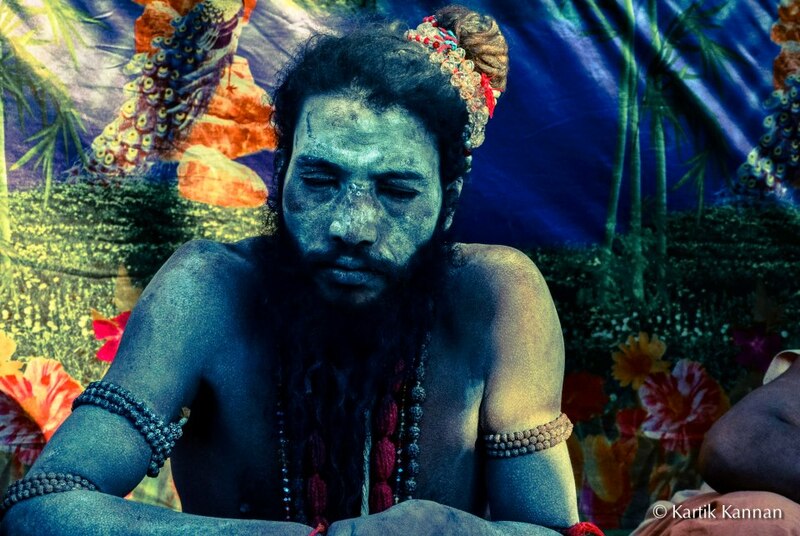 Shiva, here, is not just a personal God but a universal principle. The place of the dance, Chidambaram, which is regarded as the centre of the universe, is actually symbolic of the human heart. Shiva performs the dance of Nature. At an individual level, man is a unity in himself. But at the same time he identifies with the cosmos and is in harmony with the world around him. As Coomaraswamy says, “Everywhere is God, everywhere is the heart.” Shiva’s dance destroys ego, and achieves a state where the self is free of illusion and impure deeds. 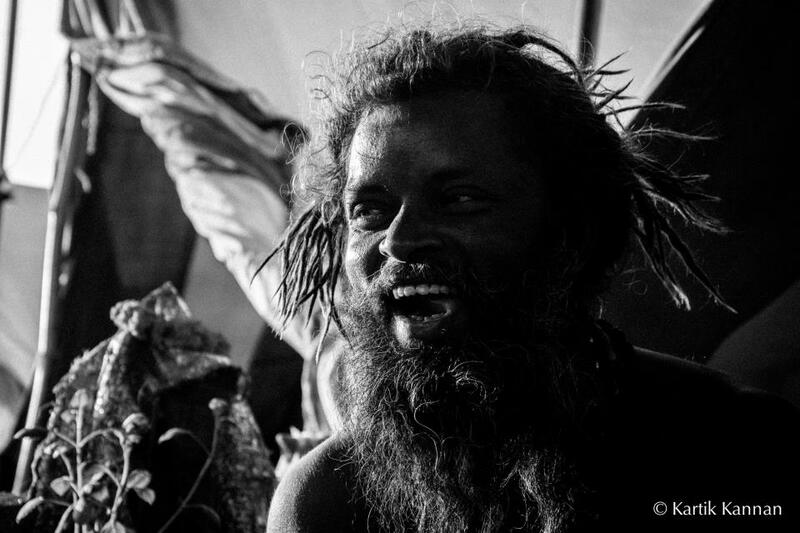 Shiva dances in order to destroy, to create and destroy again. 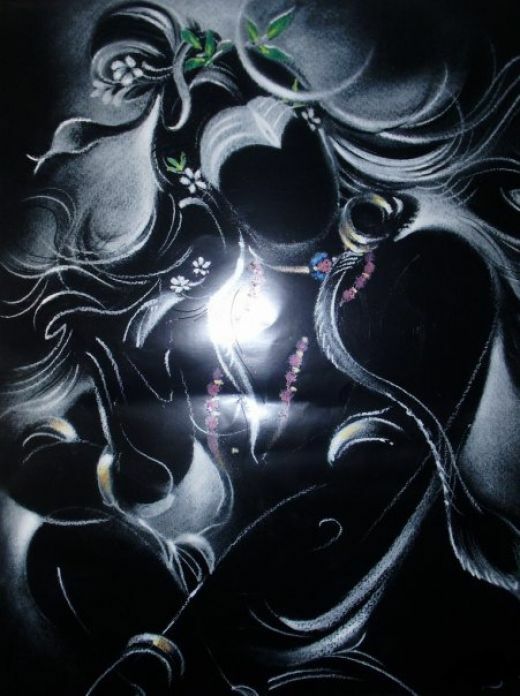 Shiva’s physical structure and his dance is an evidence of the superior intelligence of the ancient Indian philosophers who created this magnificent metaphor of the perfect man in complete harmony with Nature. The cultural history of India is full of myths but every myth has logic behind it. All of them relate to a way of living and conducting life. They educate us on the realities of existence and ways of being in amity with our natural surroundings. The irony is that in our efforts to simplify our lives, we manage to complicate it even further. A careful look at our deities would provide simple answers to our complicated questions. This entry was posted in Culture, India, Indian Culture, Life, Religion and tagged Hindu mythology, Hinduism, India, Lingam, Nataraja, Parvati, Shiva, Vishnu on April 25, 2013 by missionsharingknowledge.